Cool find. I'm gonna check this book out. 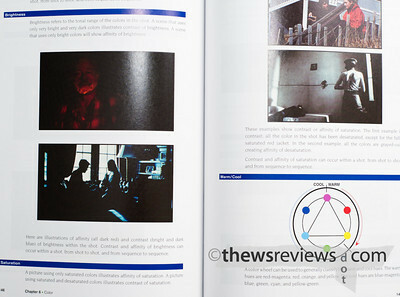 block's book is ridiculous, especially considering he's never actually designed a film. All theory, with little basis in emotional support of the characters, You cannot "design" a film from the outside in, as he proposes. 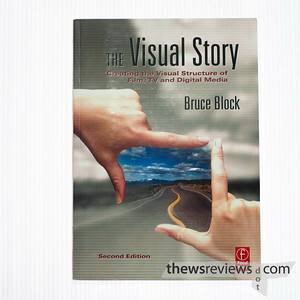 I'm a production designer and found Block's "The Visual Story" extremely useful. 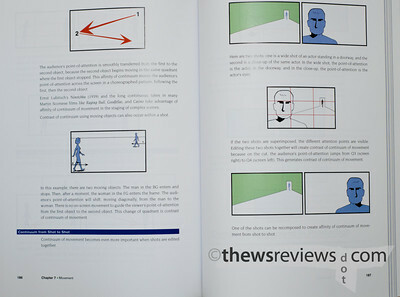 I disagree that he suggests to "design a film from the outside". Block suggests that you analyze the story conflict (based on character and theme) and then begin to make visual choices to support the story. You should re-read Chapter 9 of the book!